Read below to see what a few of our students think of us. We would really love to hear from you if you would like us to share a testimonial from you too. “Thank you for all your support, amazing teaching and this wonderful face to face course which were all enjoying so much! 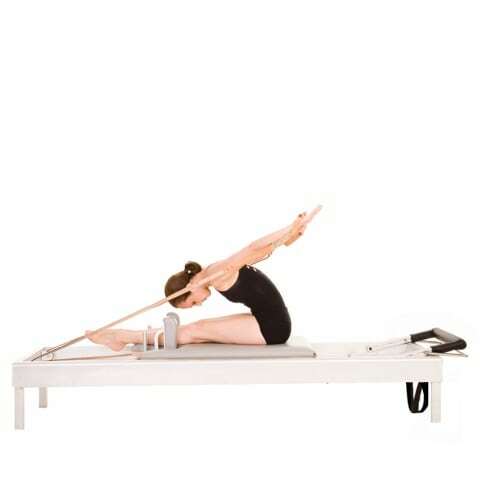 Such a special journey into the world of Classical Pilates.” “Thank you! All our love”. Authentic Pilates Education UK team! “APEA Course standards are set high. This ensures graduates are well qualified and equipped to work in all studio environments. To complete the course to an Advanced level, students require commitment, discipline and dedication. Expect quality face to face training and to be physically and mentally challenge. you’ll be in a learning environment that also provides a sense of fun, as apprentices learn how to teach Pilates using important hands on teaching techniques. 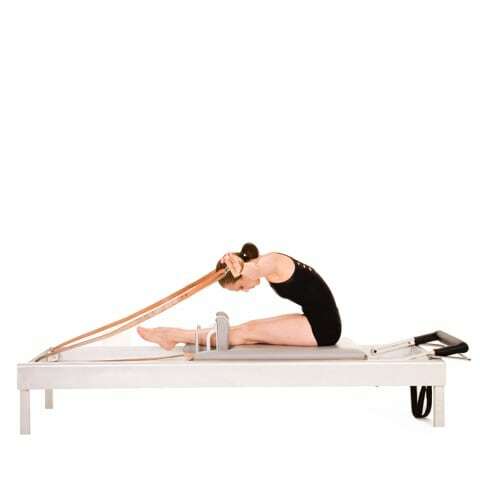 “As a student of the authentic Pilates Education teacher training program, I was always impressed at the delivery of information and Olga’s expertise, providing both knowledge on how to do the exercises and where they work, as well as all the injury concerns, posture corrections and anatomy. The training was comprehensive and professional, very hands on and practical. I began the course with very little knowledge of how to teach Pilates and minimal confidence, being mentored by Olga, I completed the program a different person, I felt confident and skilled to go and teach the Pilates method!